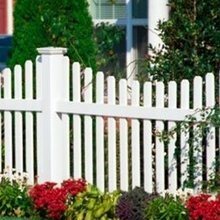 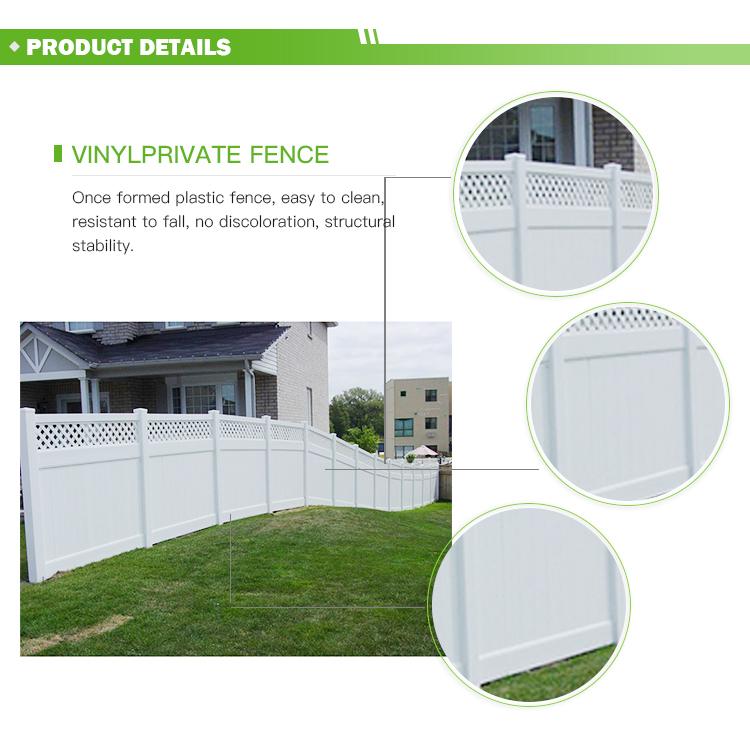 Plastic lattice privacy fence for sale/where you can use the privacy fence ? 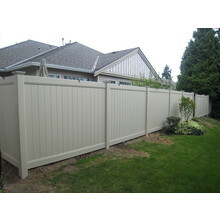 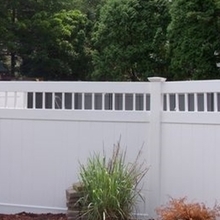 Privacy fence 1.requires less maintenance and product replacement than wood 2. 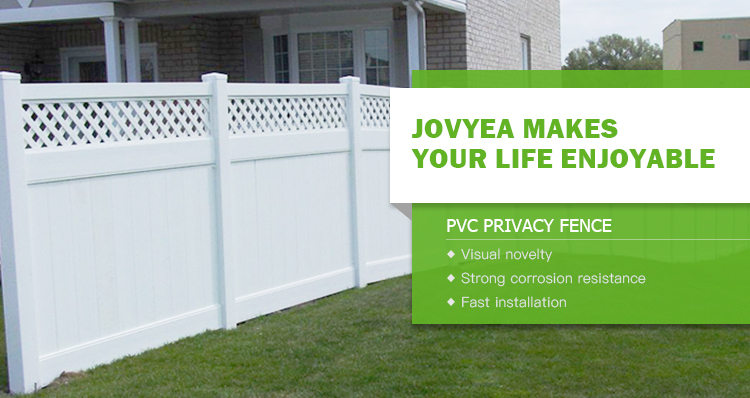 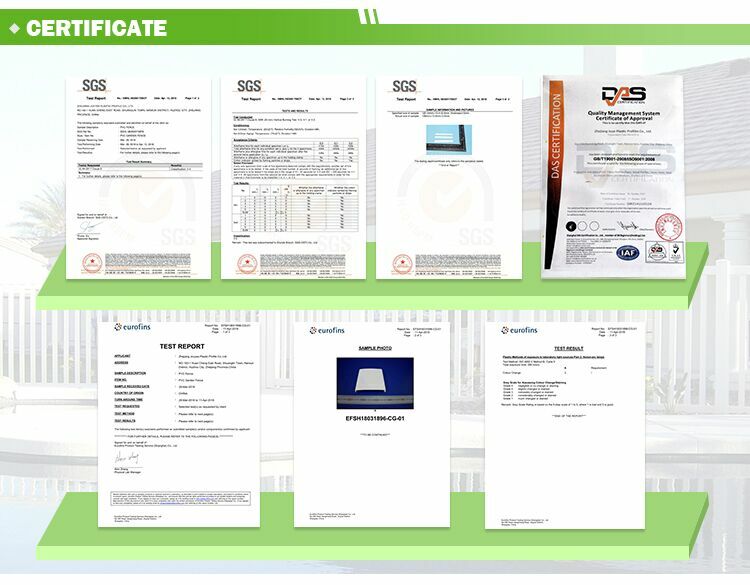 More durable than competing materials 3. industry-leading residential warranty 4. available matching gates 5. 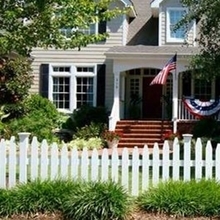 Neighbor-friendly design popular for shared lines 6. 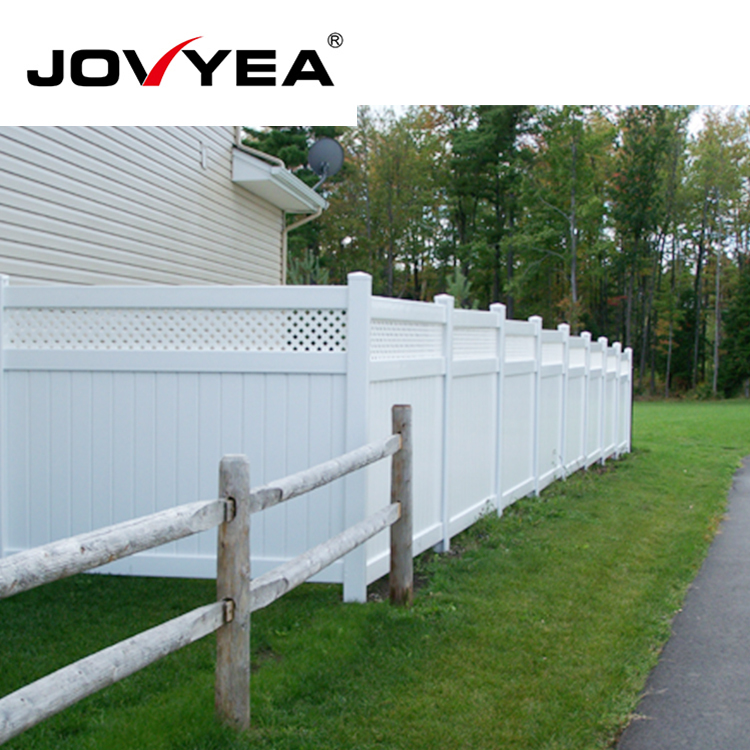 Board-on-board style provides aesthetic appeal 7. 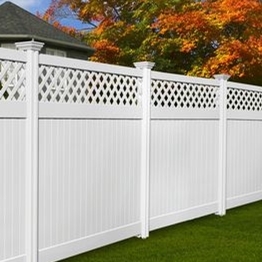 Save labors, install one set of fence in 5 minutes. 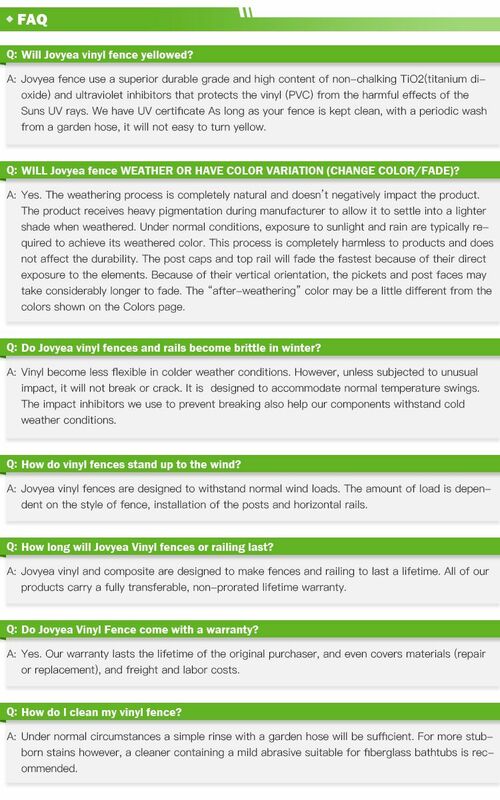 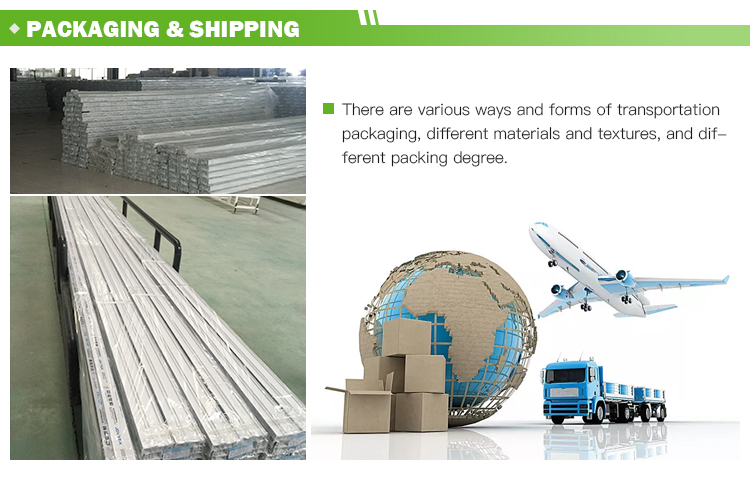 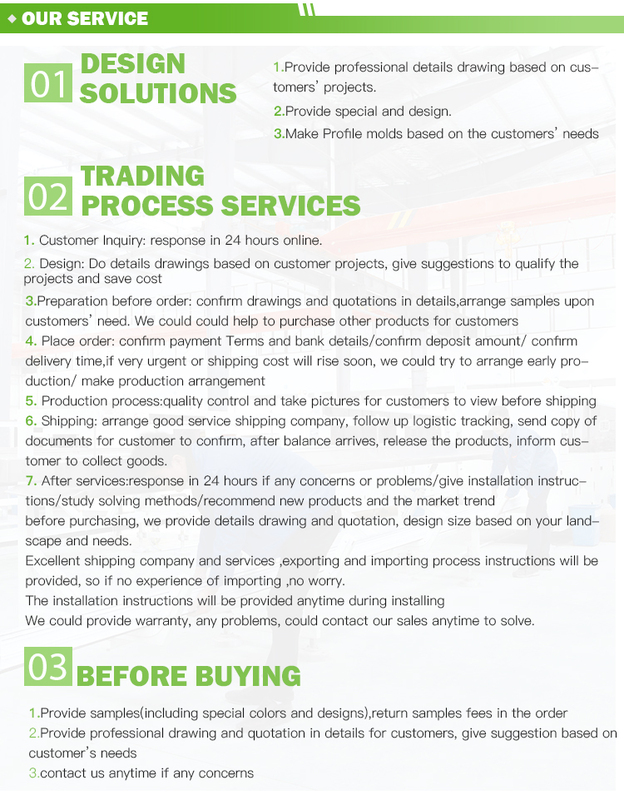 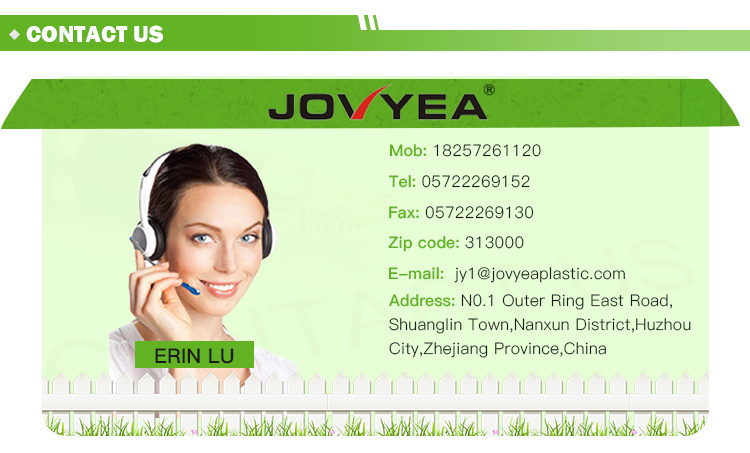 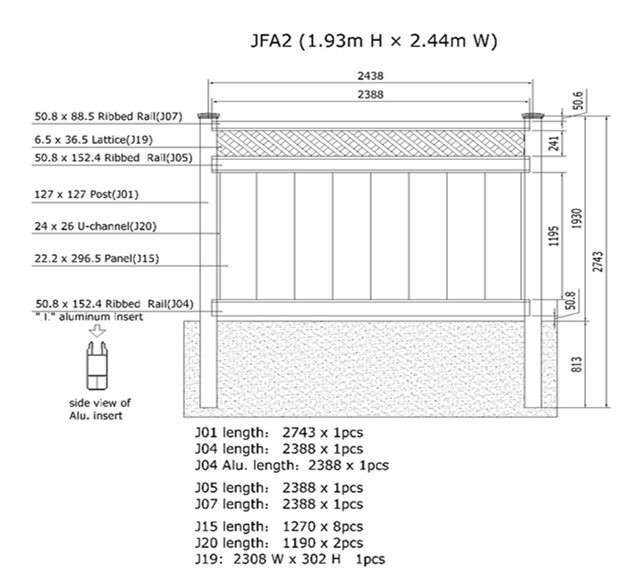 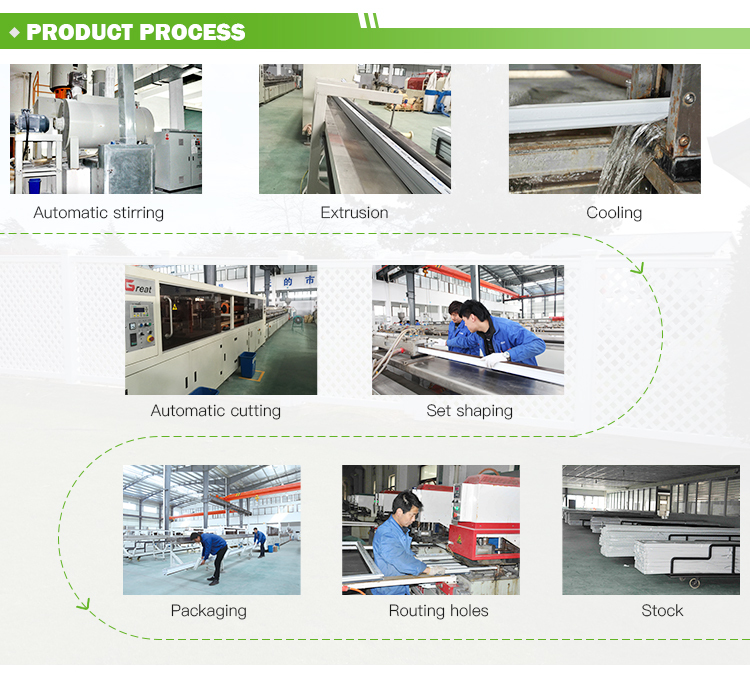 This is the description of Plastic lattice privacy fence for sale/where you can use the privacy fence ? 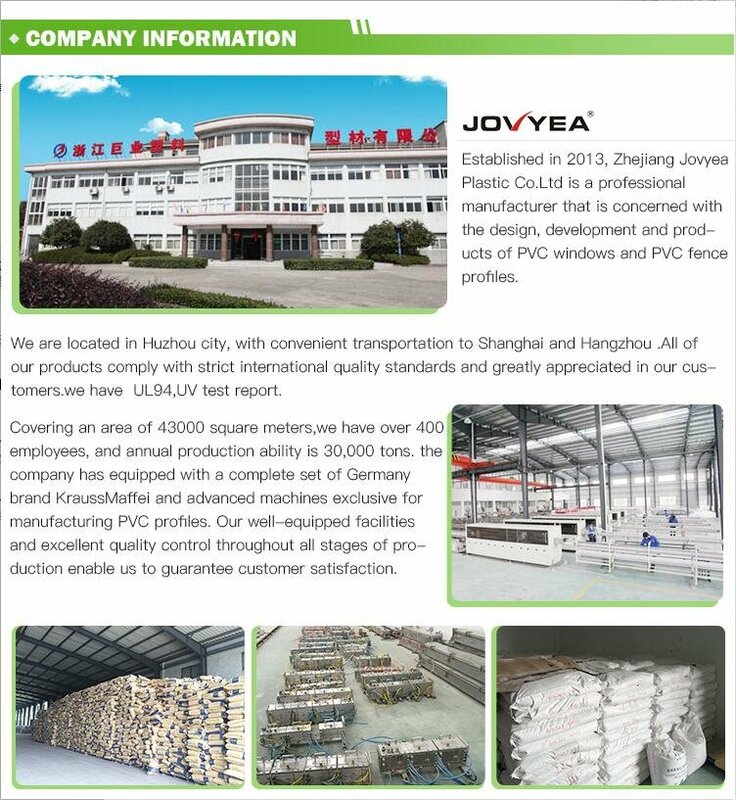 NO.163-1 HUAN CHENG EAST ROAD,SHUANGLIN TOWN ,NAN XUN DISTRICT, HUZHOU CITY,ZHEJIANG PROVINCE,CHINA.